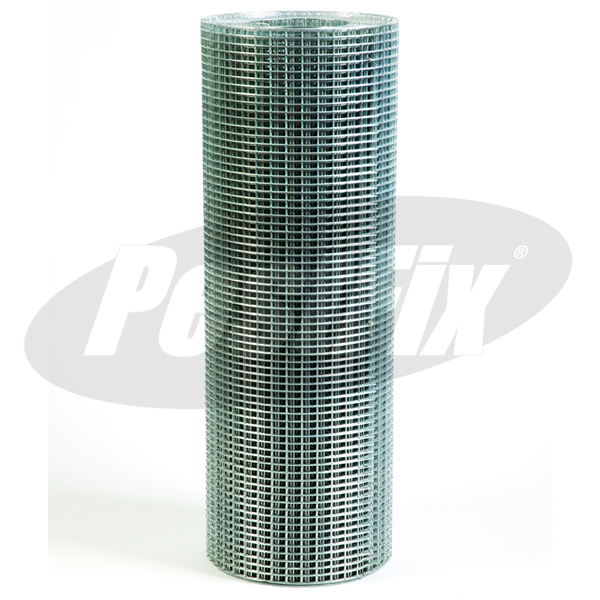 Wire mesh with a rectangular-shaped 25mm X 12.5mm mesh for use against any bird species at any pressure level, particularly sparrows. 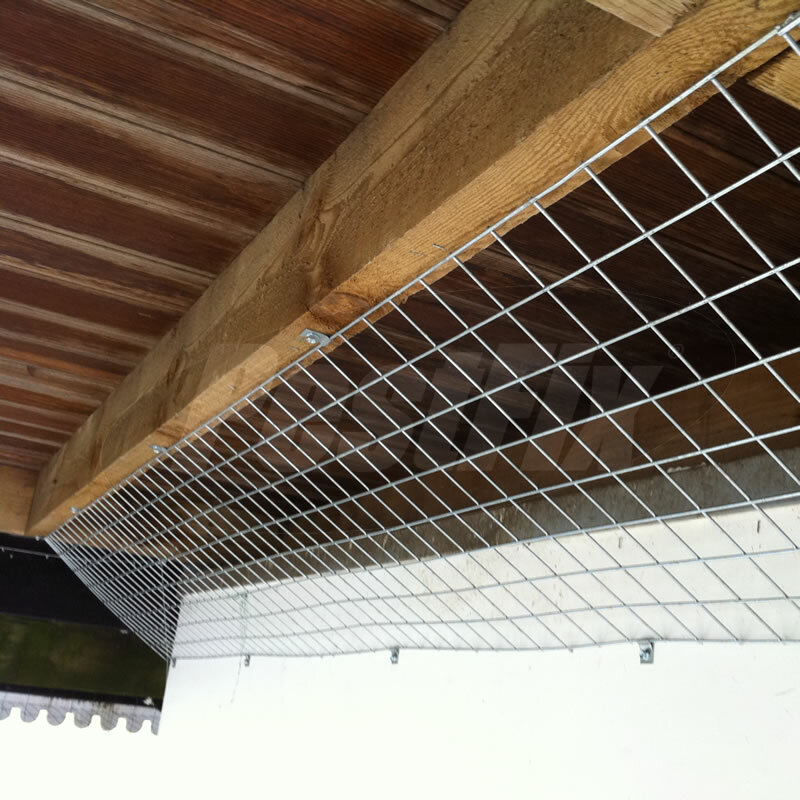 Ideal for void protection against rodents & small garden birds including sparrows, can be cut using heavy duty side cutters. Use to proof awkward entrances to voids where birds are perching, roosting or nesting. Use Weldmesh clips to secure the mesh to the structure being proofed. 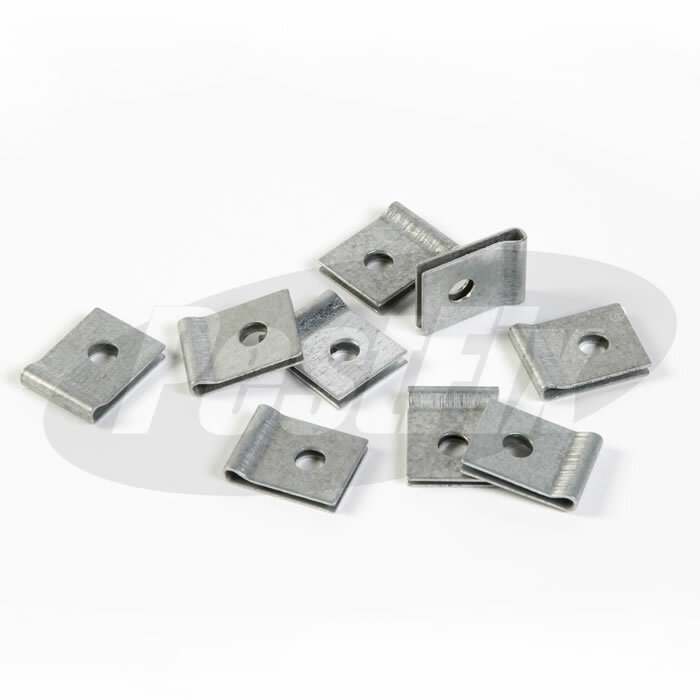 Can be cut with heavy gauge wire cutters or pliers.